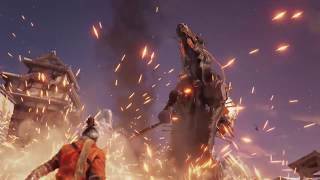 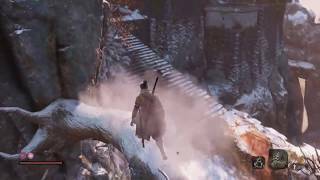 Activision and FromSoftware have announced the launch of Sekiro: Shadows Die Twice. 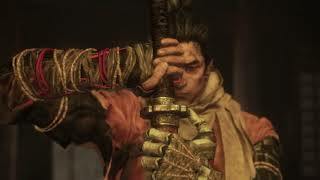 As the game’s sole protagonist, the wolf is willed to obey and protect by using his newly acquired shinobi prosthetic arm to restore his honor, rescue his master known as The Divine Heir, and exact revenge on his enemy at all costs. 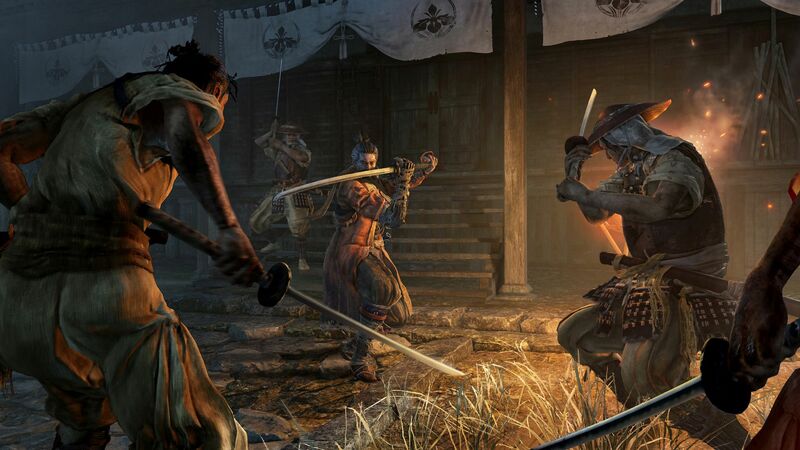 Sekiro: Shadows Die Twice is available on PC, Xbox One, and PS4.